Many motorists perceive their vehicle as a second home, and therefore strive to equip the car in accordance with their ideas of comfort. This is especially true for travelers who use car rentals. Of course, this is a very convenient way to move, as it allows you to pick up a car where it’s impossible to use your own transport. The modern electronics industry seeks to satisfy each desire of drivers, and therefore more and more new gadgets are entering the market every day. In order not to get confused in all the variety of such devices, we have prepared a material that aims to review the most interesting gadgets. InfiniApps DuoMount is a car holder for phones and tablets. However, it’s not the ordinary one, but the most versatile among all the presented offers. A remarkable difference of this device from numerous competitors is the ability to install multiple smartphones or really reliable fastening of such large gadgets as a tablet. The principle of operation of the device is based on the powerful magnets with which the gadget is fitted. They pull the devices to themselves and fix them in the most reliable position. What’s more, InfiniApps is not afraid of bumps and other shortcomings of country roads. 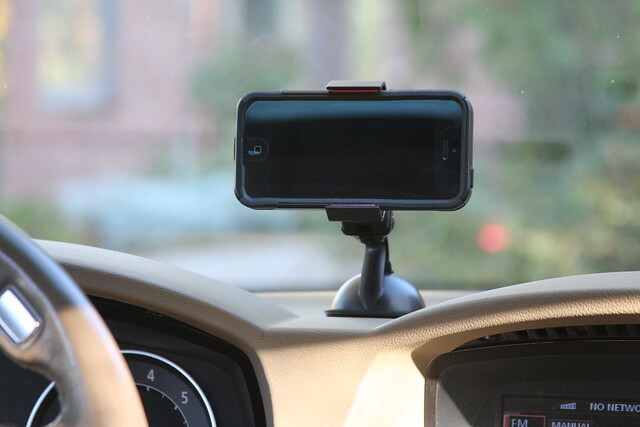 Phone or tablet attached to the gadget can be rotated and installed at any angle, which will help in the use of these devices while sitting on the driver’s and on the passenger seat. 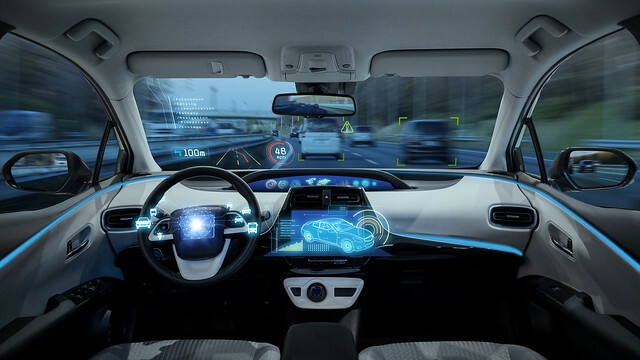 Such a device will facilitate the life of any driver who is forced to be in touch during frequent trips, and greatly increase the safety of driving. We definitely recommended to purchase it for any categories of the drivers. If you like to travel long distances or away from busy roads – this gadget will certainly interest you. 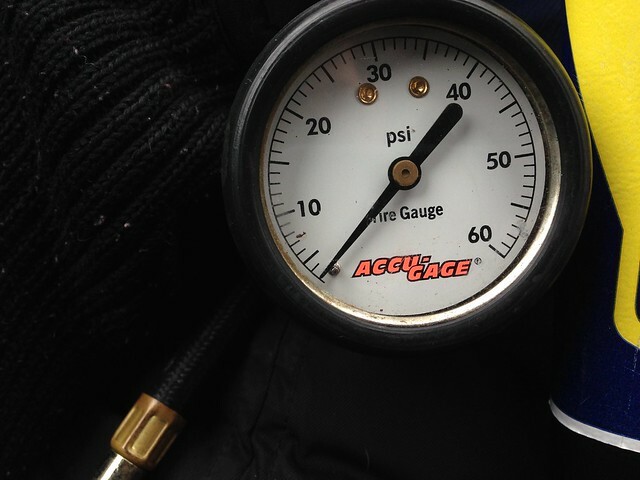 Regardless of the lighting, this digital tire pressure gauge will instantly and accurately measure the tire pressure indicator, and display the result on a perfectly readable display. Excellent ergonomics makes the device understandable for everyone – four ranges of measurements will help more advanced drivers to get the most actual information. Tekton is an indispensable companion for every driver who cares about his safety and doesn’t want to get into a difficult situation at the most inopportune moment. This is a gadget for those who are always busy with their thoughts during the trip and often get into trouble because of this. An automatic assistant will help you not to be distracted by many factors while driving, by giving the driver the most necessary information about the driving process. Saving fuel, memorizing the parking space, diagnosing the engine – all this and much more parameters can be provided by a tiny assistant. Also, the gadget will take care to call for help in case of the accident or notify your family about it. We recommend this device to be purchased by absolutely all car owners, especially those ones who don’t have enough driving experience. 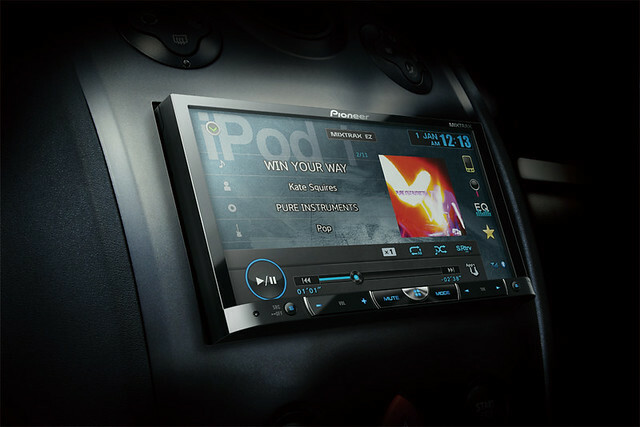 Pioneer AVH-4100 NEX is an advanced multimedia car panel player that supports such platforms as Android Auto and Apple CarPlay. The gadget is equipped with a magnificent 7-inch display, showing a picture of excellent quality, voice control, the option of playing audio via Bluetooth, playing CD and DVD, streaming audio and many others. The market of car players is a very diverse and you can find a device that suits you most, but it’s worth noting that Pioneer has been the market leader for many years and guarantees the highest quality of its products. If you want to get a serious multimedia platform for a long time and the price is not the determining factor when buying – take a look at this gadget. 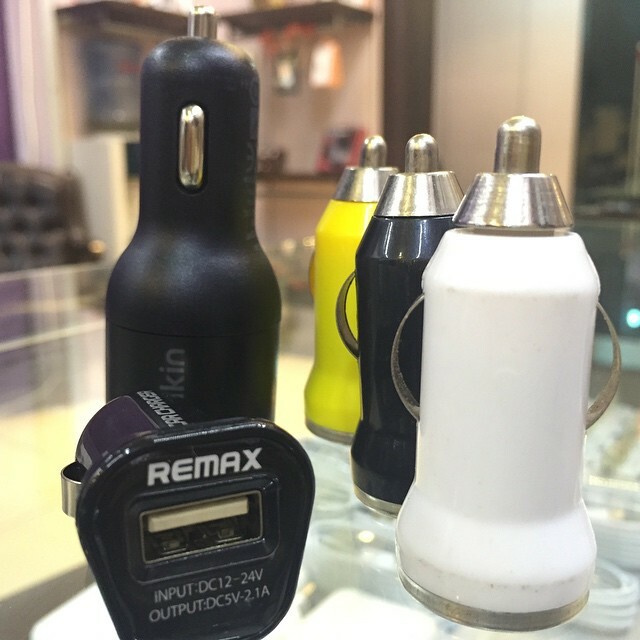 This is a magic device, which should be in the list of motorists featuring a large number of electronic equipment and the need to keep it charged. The device is capable in a short time to charge your phone, tablet or laptop, a portable console and anything else you wish. Given that many modern cars offer a sufficient number of charging ports only in the most expensive equipment, this affordable gadget doesn’t look like a luxury, but a necessity. The device is presented in various power capacities and has different quantity/type of ports. So, we advise you to check it out more closely. 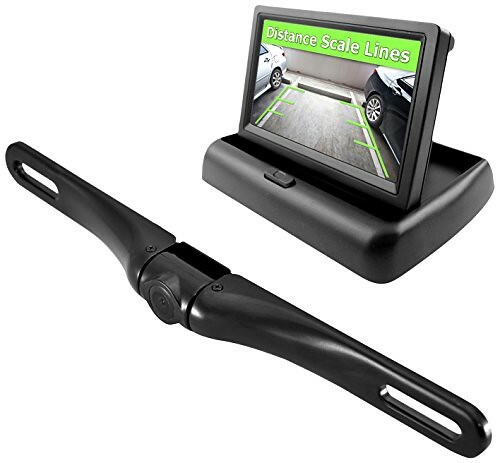 If your car is not equipped with a rear-view camera, and you feel the need for it – you can purchase this device and solve this problem. The package itself includes a rear-view camera with support for night vision and a monitor that attaches to the rear-view mirror. The camera is easy to install above the license plate and display an image from it through the RCA socket. As soon as the car starts moving backward – the monitor is activated and shows a clear and accurate picture. When moving forward, the image disappears and the rear-view mirror performs its standard function. If you or your friends have problems with reversing in narrow places, we advise you to purchase Pyle Camera. Sometimes it’s more profitable to purchase a camera separately, and not as part of a more expensive vehicle equipment.